Singapore Exchange (SGX)'s FY17 net profit of S$340m in line with our/consensus forecasts, despite one-off items. Securities ADVT +2.5% yoy, but lower average clearing fee meant stable revenue. Derivatives volume (esp. China A50) fell, but SGX’s market share was well-defended. We expect a healthy IPO pipeline and developing multi-asset classes to drive SGX’s earnings. Sizeable and synergistic M&As could catalyse the stock. Maintain Add with a lower TP of S$8.04 (based on historical mean of 24x P/E), as we cut our FY18-19F EPS estimates by 5-7% and roll forward our valuation to FY19F. S$1.5m contribution to the Securities Industry Working Group initiative. Excluding these, core net profit would have been similar to FY16’s S$349m. We project operating expenses to rise to S$426m in FY18F on the back of new technology projects and more hiring. FY17 securities revenue of S$205m was comparable to FY16’s, as a lower average clearing fee (FY17:2.82 bp vs. FY16’s 2.90 bp) offsets the 2.5% yoy growth in securities ADVT to S$1.12bn, no thanks to a higher mix of ETFs and warrants. Post-trade services contribution fell 2% yoy as higher securities settlement revenue (+2% yoy) was unable to mitigate the lower contract processing revenue (-27% yoy), which could continue on its downward trend as brokers progressively migrate to their own back office systems. Unlike increasing securities ADVT, we saw weaker derivatives volume in FY17 (165m, vs. FY16: 183m) with the biggest drop from both China A50 and Nikkei 225 index futures. stronger average month-end open interest in derivatives contracts (FY17: 4.2m, FY16: 3.7m). Issuer services recorded a slightly higher revenue of S$84m in FY17, on the back of 2 more equity listings and higher equity funds raised (+28% yoy). SGX had a good start in FY18 with the S$2.3bn listing of Netlink Trust, as well as a healthy and diversified IPO pipeline to support interest and trading volumes in the securities market, in our view. SGX will also focus efforts on both bond listings, which saw remarkable growth from 349 (S$172bn) to 819 (S$385bn) in FY17, and secondary fund raising. 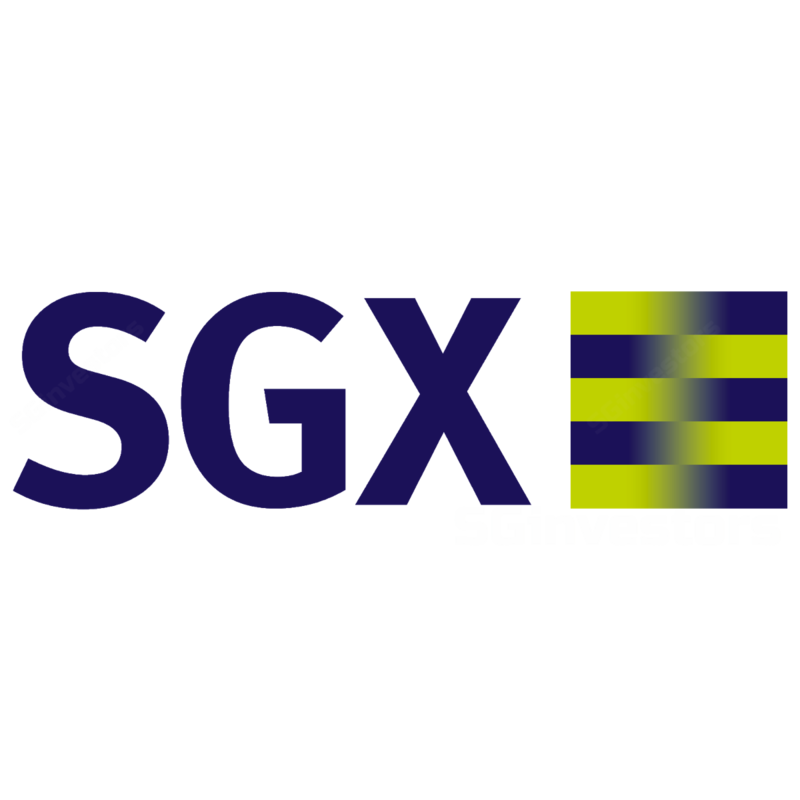 Apart from integrating its recent acquisition of Baltic Exchange, we think SGX will continue to execute its multi-asset strategy, from developing new product types to potential M&As, especially in its less-represented asset classes. We note that its cash holdings of S$520m as of end FY17 would be useful in making synergistic acquisitions. We cut our FY18-19F EPS forecasts by 5-7% as we factor in lower revenue for post-trade services, and higher operating expenses. Our target price hence falls to S$8.04 (pegged to 24x FY18 P/E, historical mean), even as we roll forward our valuation to FY19F. With a final DPS of 13Scts, this amounts to an FY17 DPS of 28Scts (FY16: 28Scts), representing an 88% payout ratio and 3.7% dividend yield. This note also marks a change in analyst coverage. Maintain Add.